housework | Girl. 30. Living this thing called life. 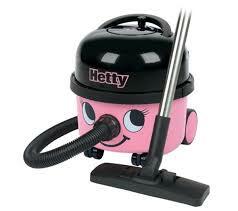 It is not only Hetty I talk to. I also talk to Mike the Microwave, Stevie the TV, Freddy the Fridge and Walter the Washer. Oh, and Tumbly (the tumble drier).